Yumm! Thanks for posting this, lovely lady.. I can't wait to try making it! 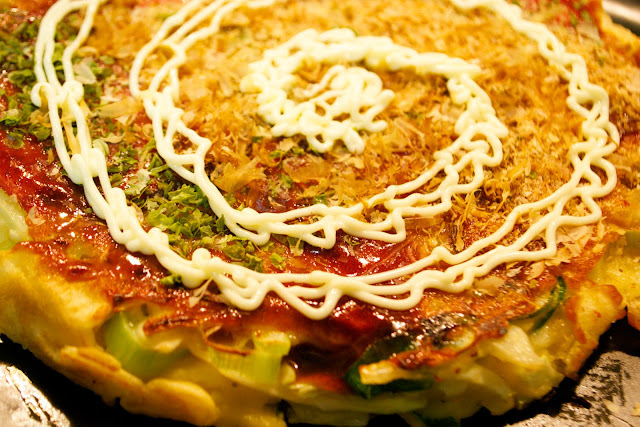 Tara> I'm sure you'll be an Okonomiyaki Pro in no time! @The Hart's I think that sounds pretty much right!